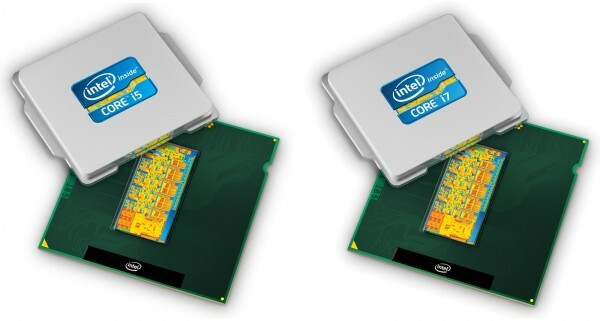 In general it is particularly noticeable that on average there is almost no difference between the performance of these two CPUs. If there is a bottleneck in recent games, then it is the graphics card, even if it is a high end Radeon HD 7970. With these test series we see the biggest performance differences when running Futuremark benchmarks. We were quite surprised to see that in 3D Mark Vantage there is an almost twelve percent advantage for the Core i7-2600K concerning the overall score. Looking at the 3D Mark 11 number we still see a significant five percent advantage for the CPU that supports hyper threading. Therefore it seems like the CPU test has quite an influence on the overall result in Futuremark benchmarks. In real world games things look a bit different. Except in Resident Evil 5 there is no game that showed a significant benefit from one or the other CPU. Looking at World in Conflict (0.00 %), Street Fighter 4 (1.80 %), Far Cry 2 (1.04 %), Call of Juarez (0.00 %) as well as Crysis (0.08 %) we see that there is no noticeable performance gab between the Core i7-2600K and the Core i5-2500K. Should you be thinking about building a gaming PC and you are asking yourself if the Core i5-2500K or the Core i7-2600K is the better choice for you, then we can say that you better save CHF 100.- (est. EUR 80.-) and go for the cheaper CPU. If you want to spend these CHF 100.- (est. EUR 80.-) anyway, then you should go for a better graphics card, which really gives you a measurable performance boost.